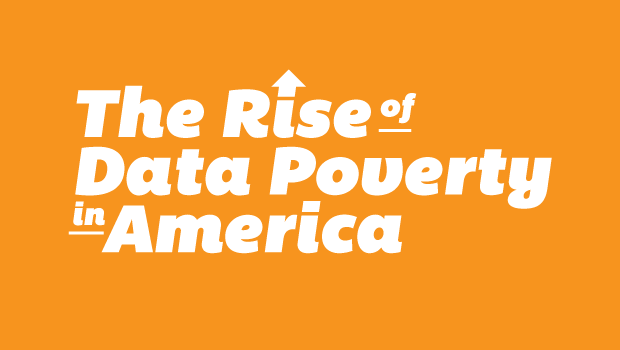 Data-driven innovations offer enormous opportunities to advance important societal goals. However, to take advantage of these opportunities, individuals must have access to high-quality data about themselves and their communities. If certain groups routinely do not have data collected about them, their problems may be overlooked and their communities held back in spite of progress elsewhere. Given this risk, policymakers should begin a concerted effort to address the “data divide”—the social and economic inequalities that may result from a lack of collection or use of data about individuals or communities.